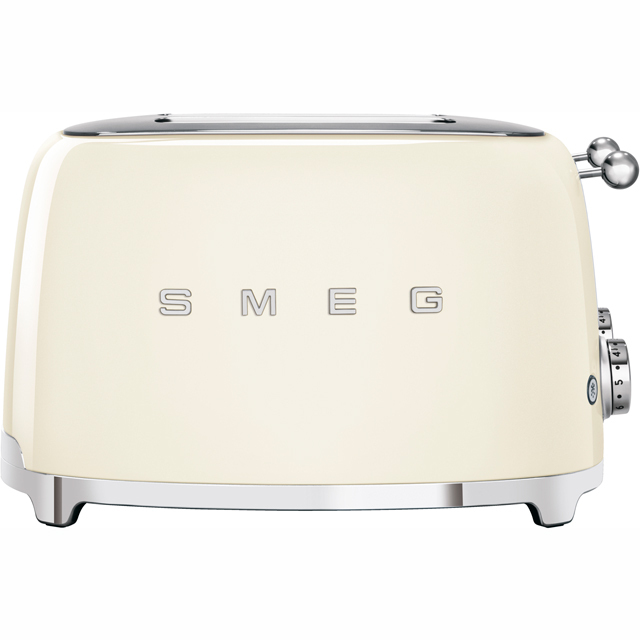 Clever features and a stylish design make this 4 slice toaster from Sage by Heston Blumenthal an incredible addition to any kitchen. Its high lift function makes it easy to remove smaller items like tea cakes without burning your fingers. And, if you want to see whether they’re ready, the A Quick Look option lets you check without cancelling the cycle. There’s also a setting for perfectly prepared crumpets, and it’s great for bagels too. Whatever you’d prefer, the A Bit More button lets you toast it a little longer, so you’ll always enjoy your breakfast just how you like it. 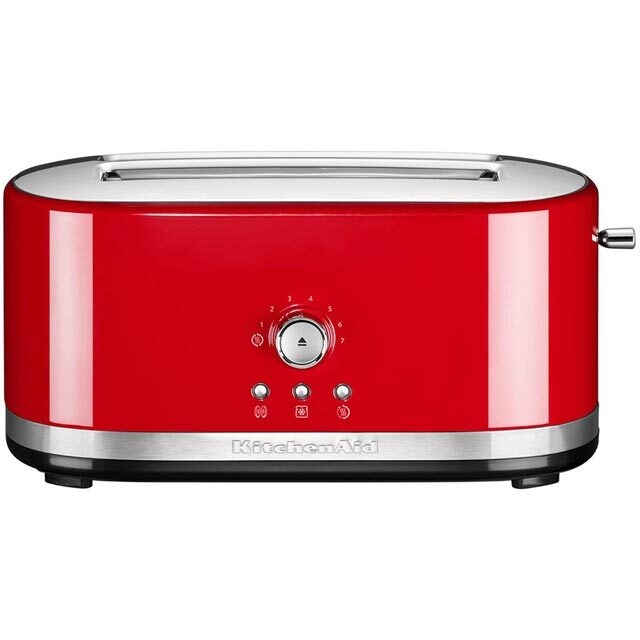 It’s a great toaster as my son has one also so that’s why I purchased it, Very easy to use, I love the fact you can check your toast before it ready. The look and style is great also. This toaster does crumpets perfectly, crisp on the outside yet still soft on the inside, no more burning fingers to retrieve them, oh and bonus it does toast too. It makes great toast. Love the quick check & a bit more options. 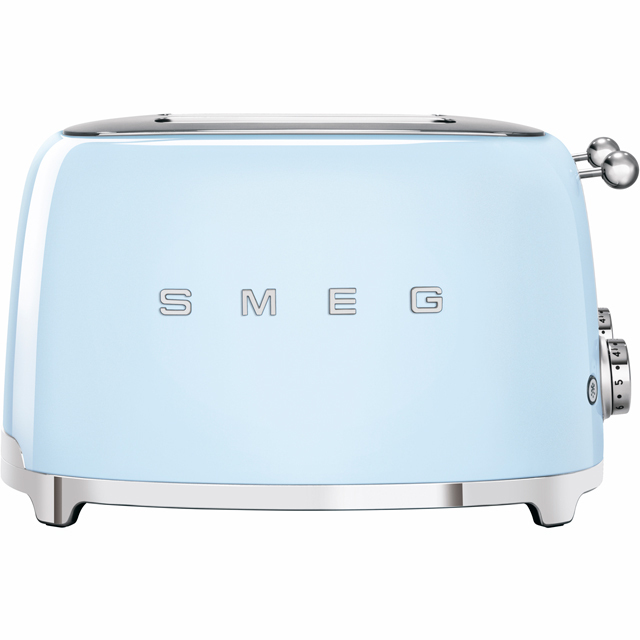 The sage by Heston Blumenthal the smart toaster is simply amazing! 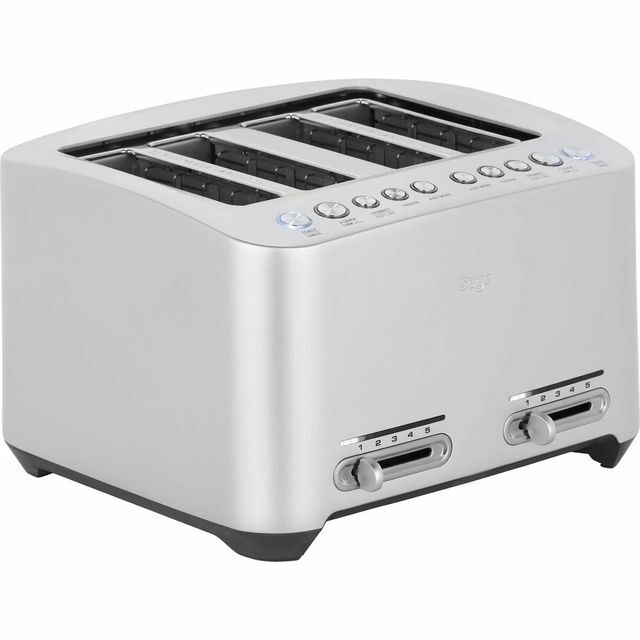 Its not the cheapest toaster on the block but it certainly has a wow factor! 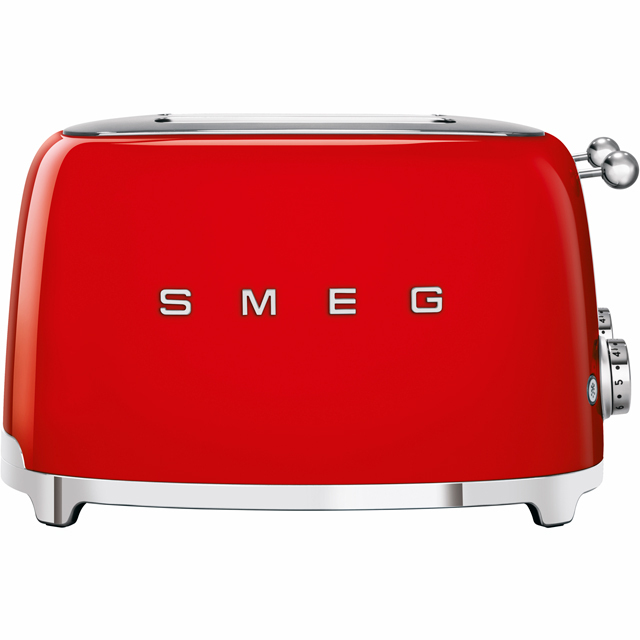 The whole family love this toaster and even the children love to use it. The build quality is superb and the brushed steel keeps it looking smart and clean. Setting are simple and easy to use and i especially like the defrost function. The crumb trays are easy to clean and remove. The only down side is the cost but this is a premium appliance and it certainly shows. * BTA845UK_SS was at the higher price between 26/02/2019 and 02/04/2019.